Insportz is the only arena in Dubai which offers fully air-conditioned indoor sports facilities. It is a multi-purpose centre which provides various courts for games like indoor cricket, football, hockey, volleyball, throw ball etc. At this centre, you will be able to get coaching classes under the supervision of professional and expert staff. Insportz entertains people from every age group ranging from 5 to 60 years of age. It offers various facilities like knock out competitions and leagues in an organized environment. Read this informative article and explore more about Insportz sports centre. - Fully air conditioned environment is provided throughout the day. - Offer a number of scholarship proposals to encourage sportsman spirit among individuals. - Professional and well trained staff is available for every sport. - Organizes different tournaments to create a competitive environment. 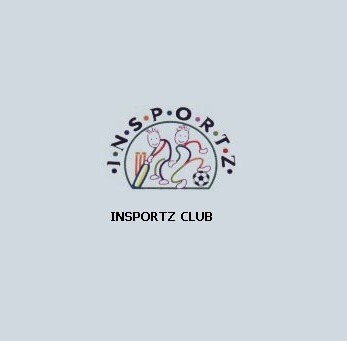 - Memberships are also offered at Insportz sports centre. Insportz sports centre remains open for seven days a week, and its operational hours are between 9:30am to 10:30pm. 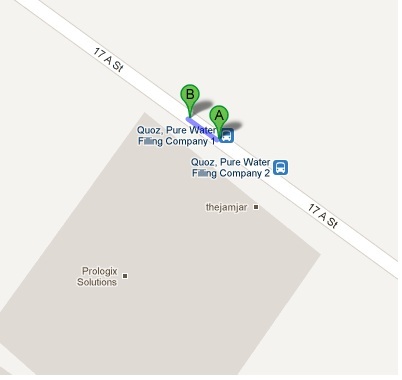 By Bus: Quoz Pure Water Filling is the closest bus station to the centre. It is 19m away from the centre and by walk it takes just 1 sec to reach there.